← January 27th – Freedom for Poet Mohammad al-Ajami ? 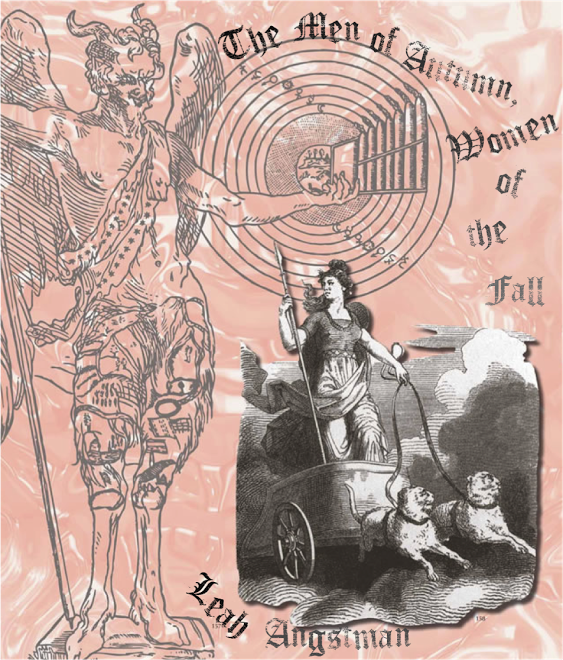 This entry was posted in literary news, poetry news and tagged books on blog, leah angstman, poetry e book, The Men of Autumn, Women of the Fall by Leah Angstman. Bookmark the permalink. Thank you for promoting my work! I appreciate the support.